Make ANSI labels a part of your safety program. Custom ANSI Notice Label is easy to customize. 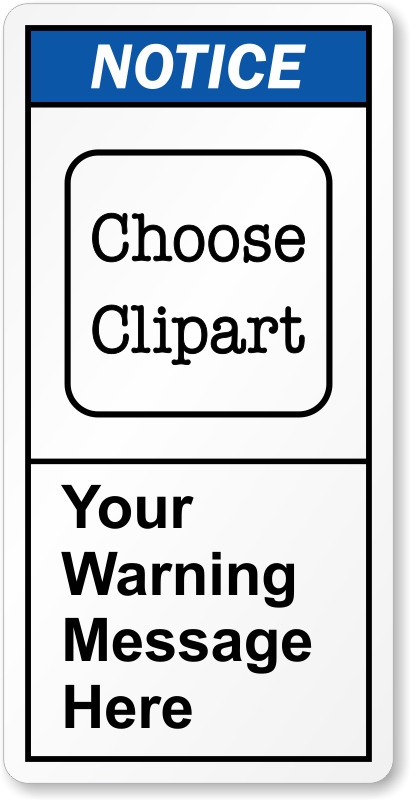 Choose clipart and enter safety message for the label - using our intuitive customization tool.